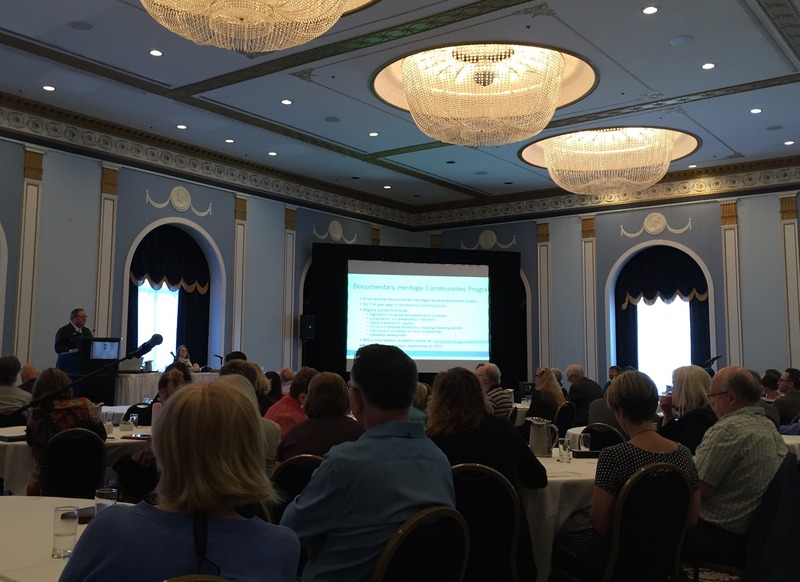 The 43rd Annual General Meeting of the Association of Canadian Archivists will take place June 9th, 16:00, at the Hotel Chateau Lacombe in the Alberta Ballroom. The agenda for the annual meeting includes acceptance of reports from the board of directors, committees, and SIS groups. Members are also asked to approve the minutes from last year's AGM. The 2019 budget will also be presented along with a report on the audit for 2017 and the financial statements for the ACA Foundation. 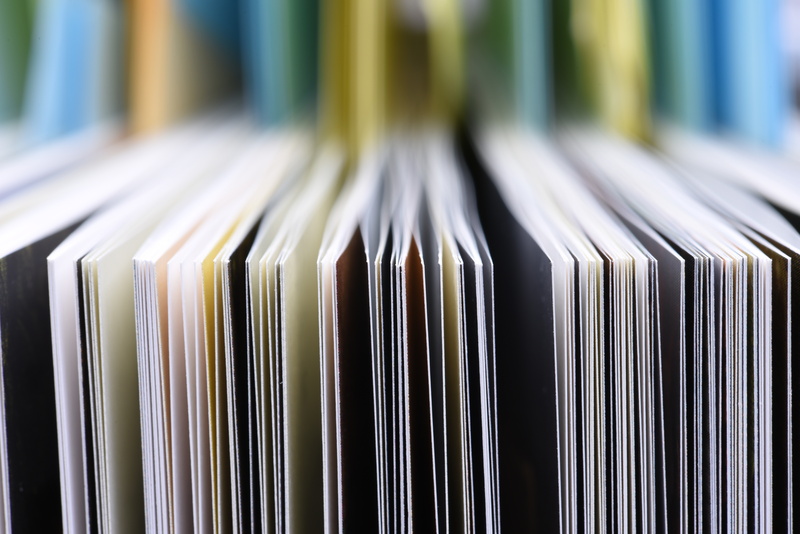 All reports and documents are located in the May 2018 Bulletin of the ACA. The election for President, Treasurer and Director at Large, 2019 - 2021 will also take place. If you cannot attend the AGM, you may submit a proxy via email, or fax to the ACA office or present a proxy at the AGM by 4:00 pm MT to the ACA office at Chateau Lacombe.